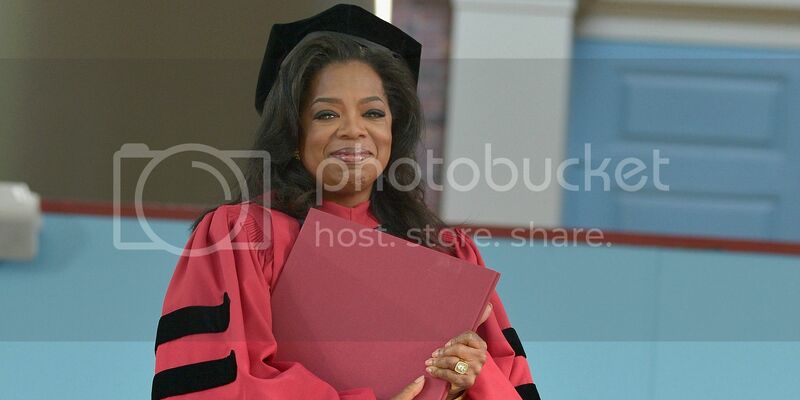 Last week, Oprah delivered the commencement address to the 2013 graduates of Harvard University. In the speech, Oprah shares her entrepreneurial journey as well as a few policy prescriptions for the most pressing issues facing the United States. Ultimately, she left the graduates with much to ruminate on as they embark on the next chapter of their lives.